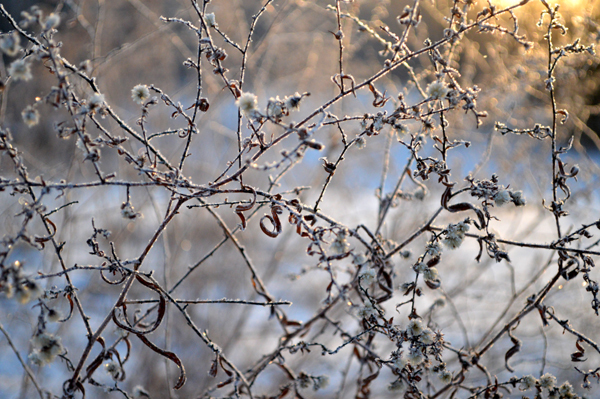 Plants in the meadow seem frozen in time. MET Gala 2014: The Sexiest Low Cut Dresses From The Red Carpet! A Chick Flick for the New Millenium!